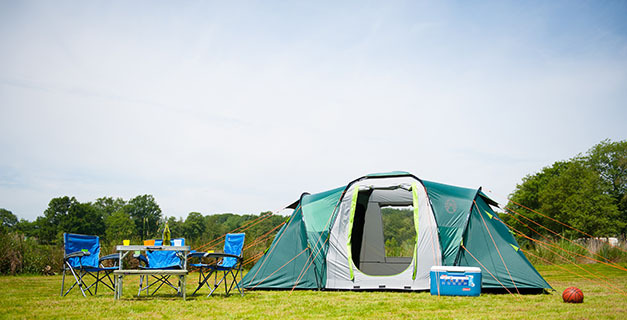 The popular and practical vis à vis design of the Spruce Falls tent makes it ideal for a group of friends or families with older children wanting privacy. Including revolutionary and patented BlackOut Bedroom® technology a great night’s sleep is guaranteed. With a fibreglass pole construction, this two room tent has a small pack size and is easy to transport.